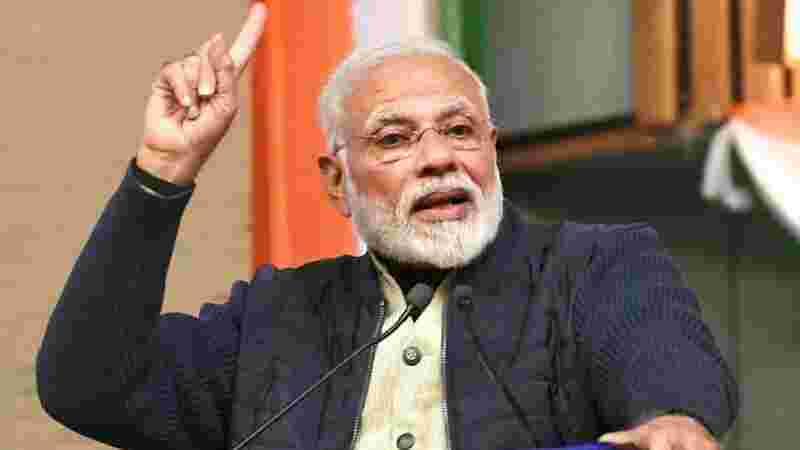 Prime Minister Narendra Modi on Monday said India would continue to be the fastest-growing large economy and could become second-largest economy in the world by 2030, PTI reported. India is currently the fastest-growing large economy in the world and it “recently became the sixth-largest economy in the world”, Modi said. According to the Standard Chartered report, both China and India can overtake the United States to become the world’s largest and second-largest economies by 2030, respectively.